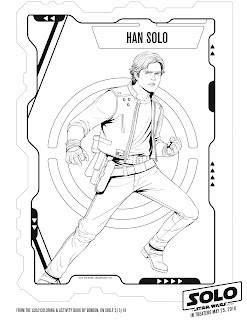 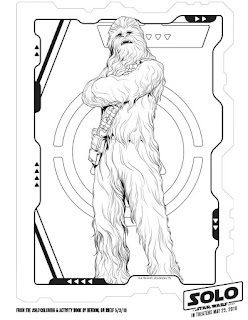 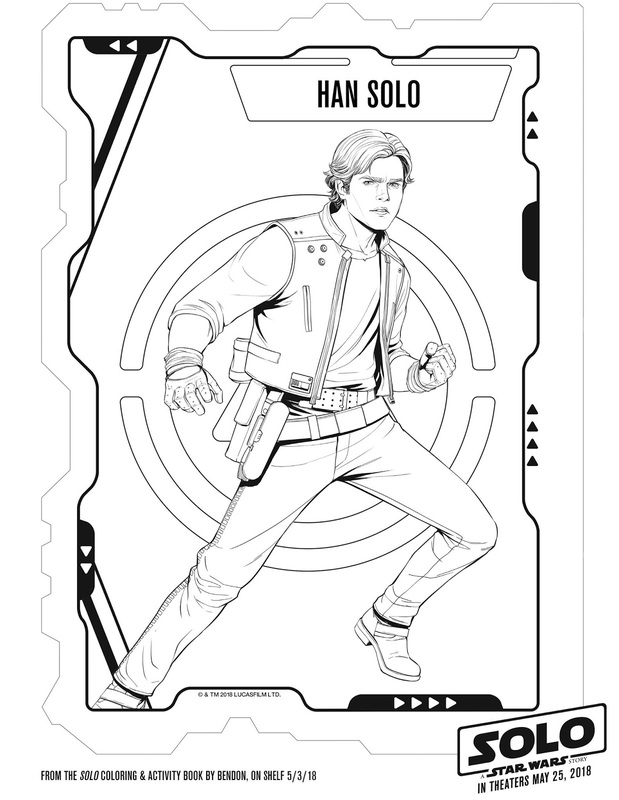 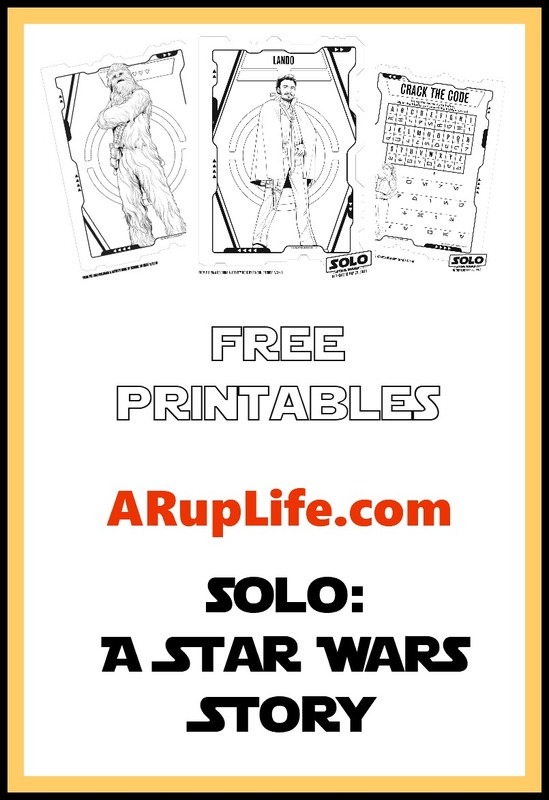 A RUP LIFE: SOLO: A STAR WARS STORY ~ FREE PRINTABLES! 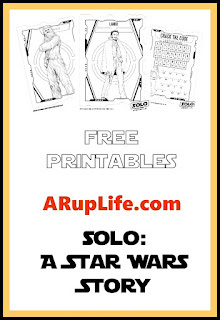 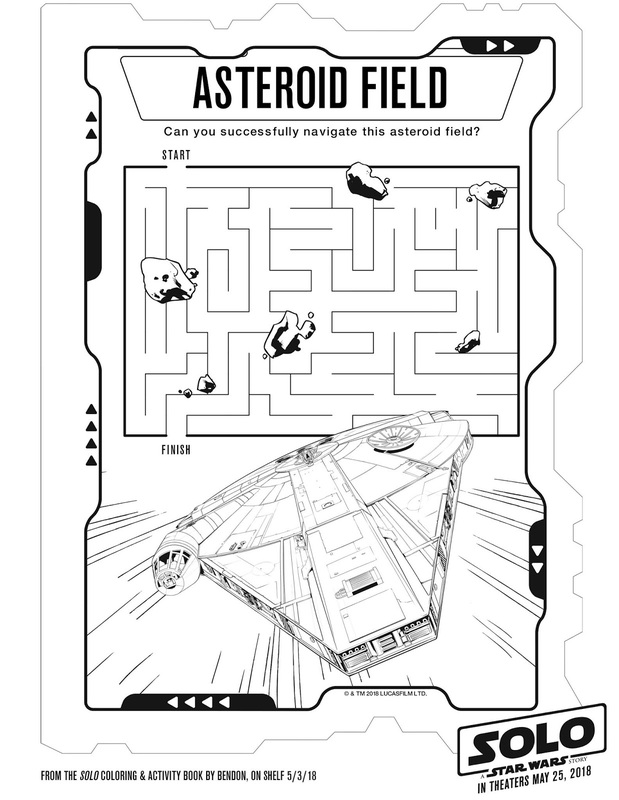 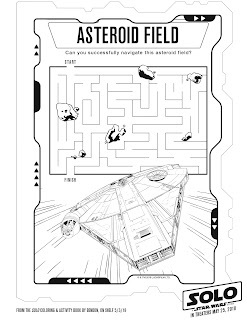 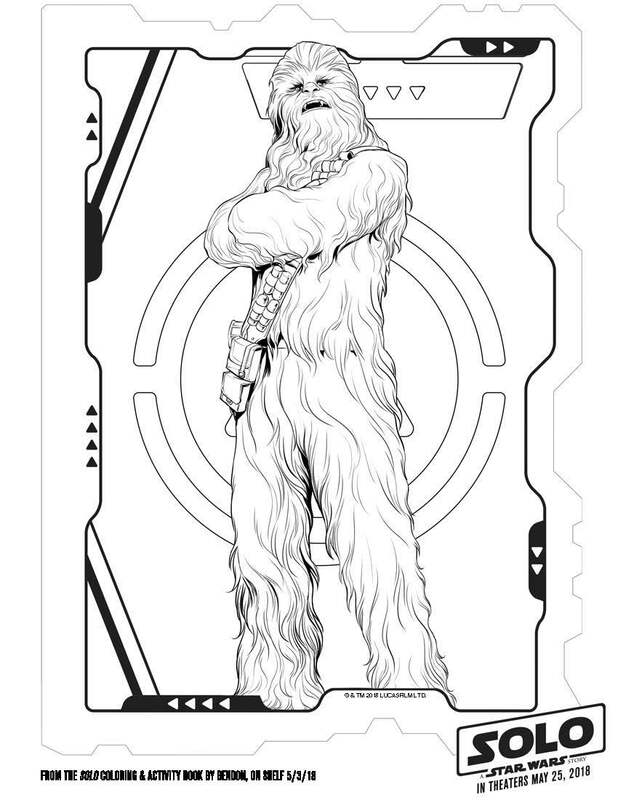 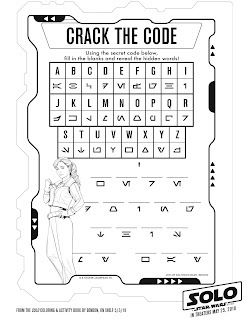 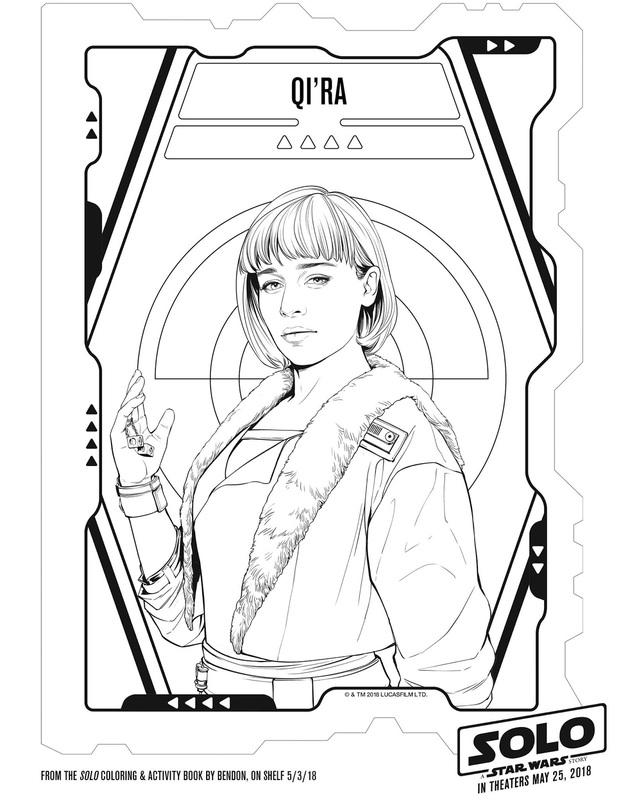 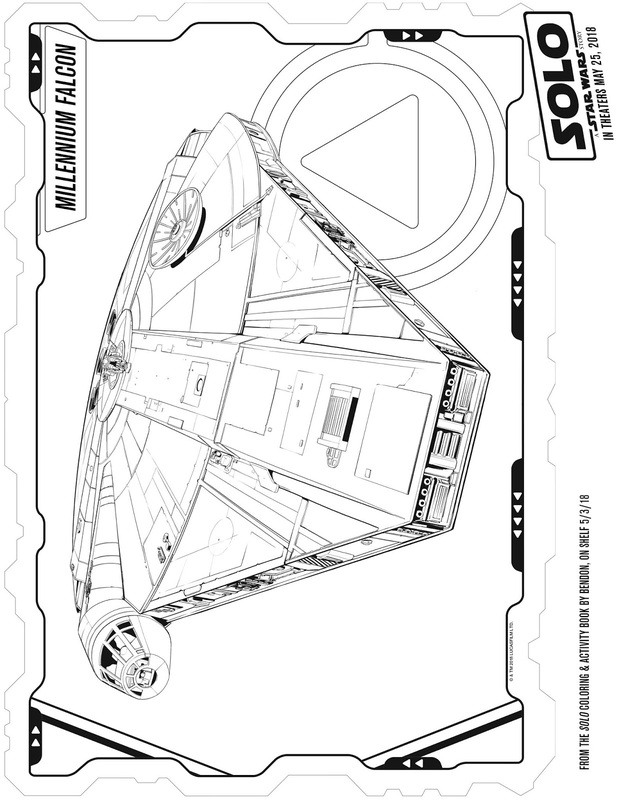 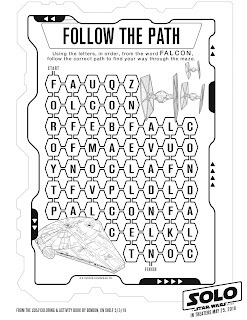 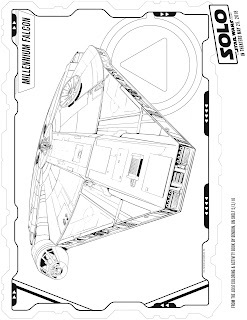 SOLO: A STAR WARS STORY ~ FREE PRINTABLES! 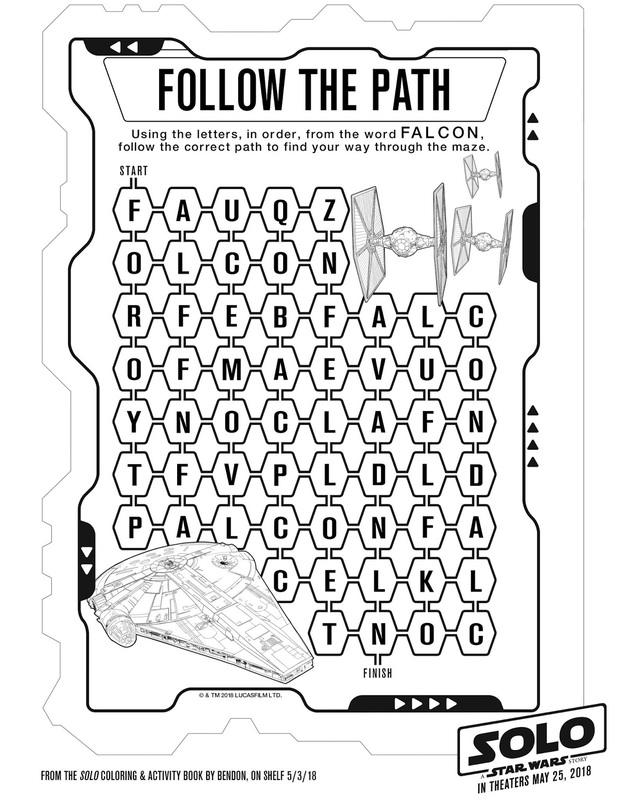 Calling all Star Wars Fans! 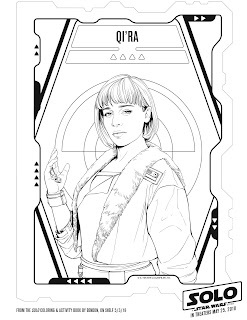 Who else is excited about the big opening this weekend? 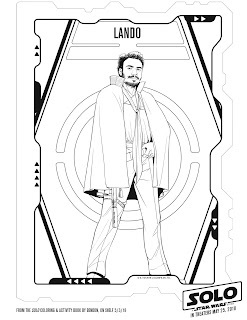 My teens can't wait. 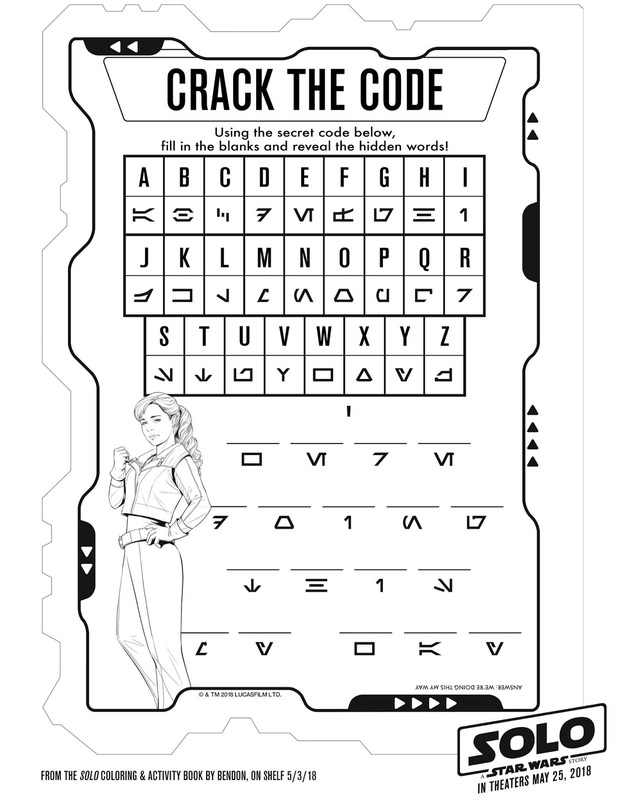 I have some fun printables and a preview to share with you today. 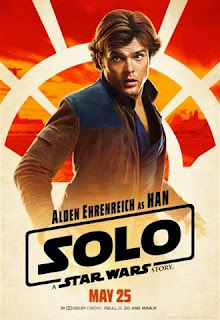 Please come back and tell me what you thought of the movie in the comments!